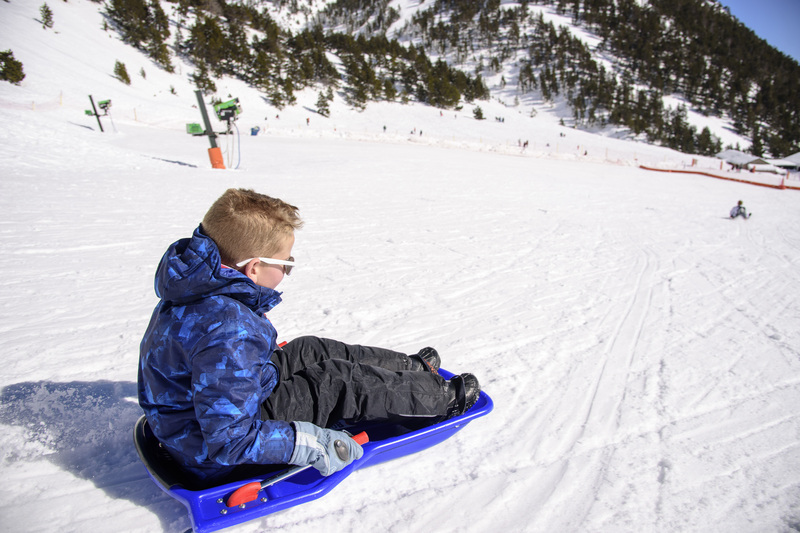 If you are looking for ideal mountain resorts to go to with the family, these are the unmissable ones: Espot, Port Ainé, Vallter 2000, La Molina, Vall de Núria, Boí-Taüll and Masella. And it’s not just a matter of opinion or of all of them claiming this virtue for themselves. 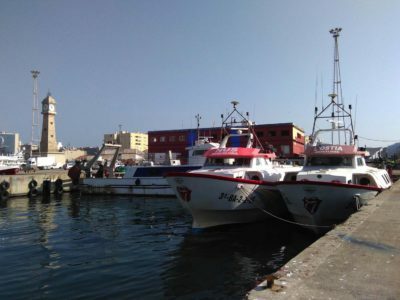 It is the reality, since they boast the Family Tourism seal awarded by the Catalan Tourism Agency. 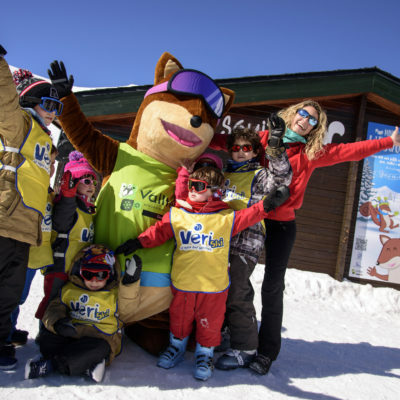 To obtain this certification they must meet a series of requirements, such as for example having delimited slow-speed slopes for the use of children, a kids’ club or a ski school. 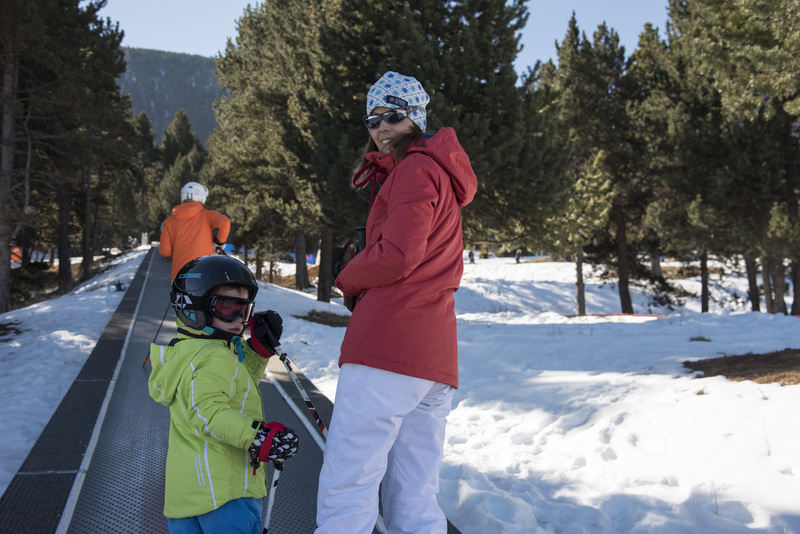 In La Molina, Vallter 2000 and Vall de Núria everything is now ready for the white season. All that’s missing is your family. 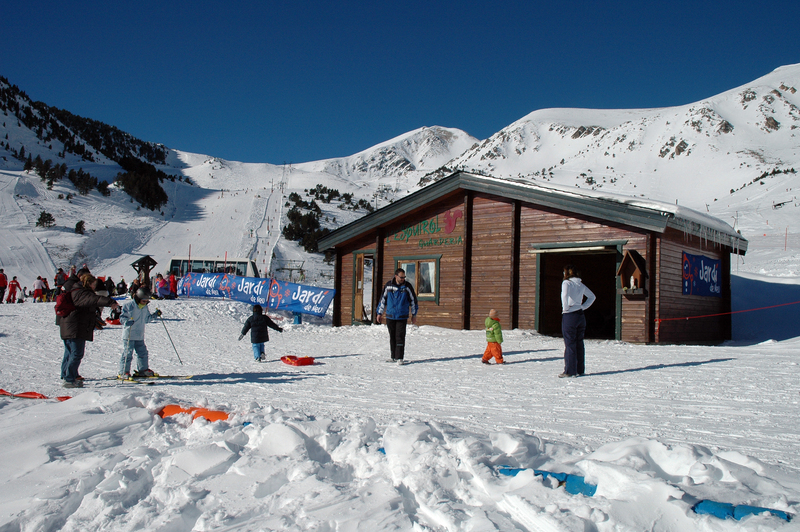 And if you want more, in Port Ainé, Espot, Boí Taüll and Masella they await you with open arms. 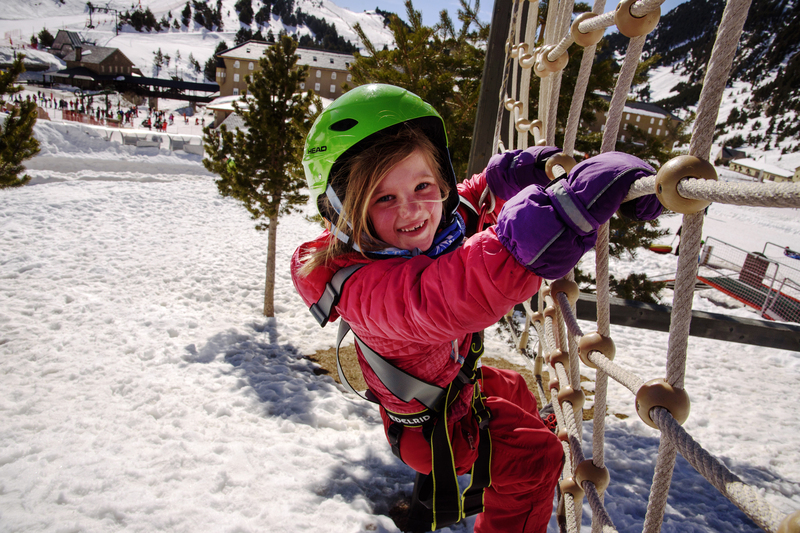 La Molina makes it easy for the children to share your love of snow. 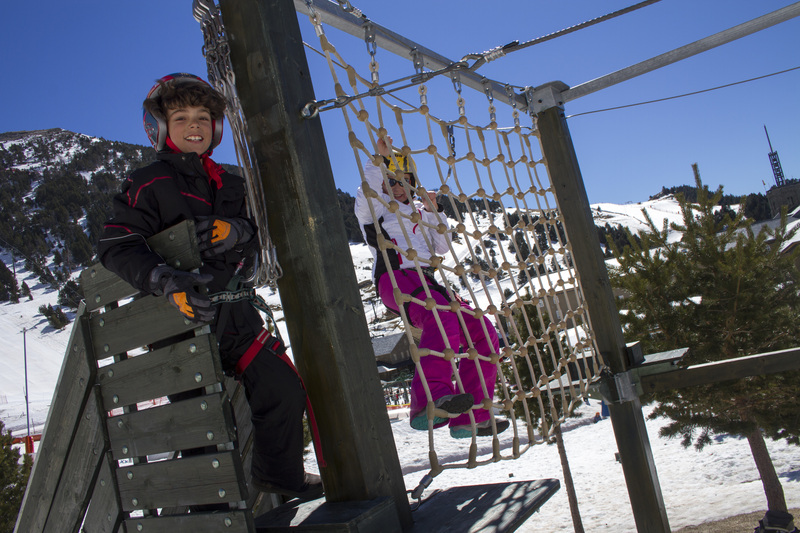 In the ski school they have two spaces where the youngest family members can become familiar with it. 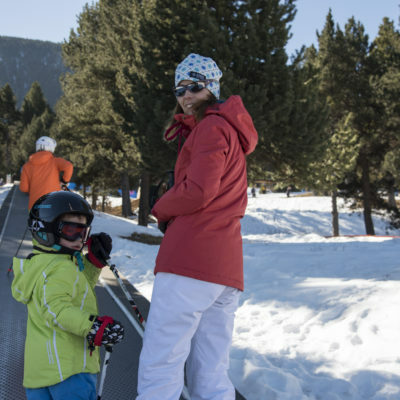 For children aged four years or older there is the Snow Park, which has a belt conveyor at the foot of the Pista Llarga slope and where private lessons are imparted. The Kid’s Park is another space for infants of six months or older. It is overseen by the resort tutors and has a play area, cots and loungers. 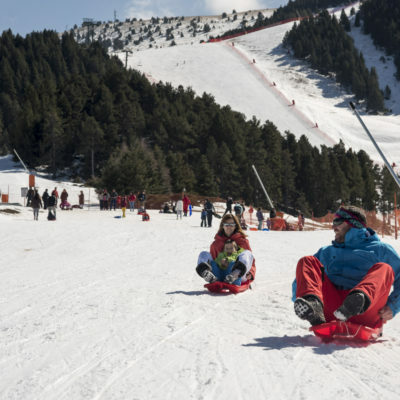 In La Molina you have two sledding slopes to enjoy them with your children. 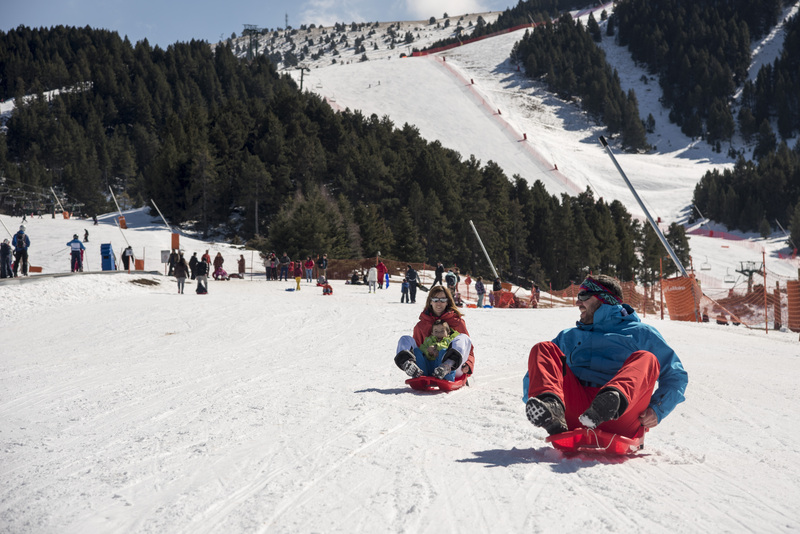 And if you prefer a descent in an inflatable doughnut-style ring, there are two tubing slopes: el Bosquet and the Coll de Pal area. In the former you plunge down a slide and in the Coll de Pal you glide down directly on the snow. 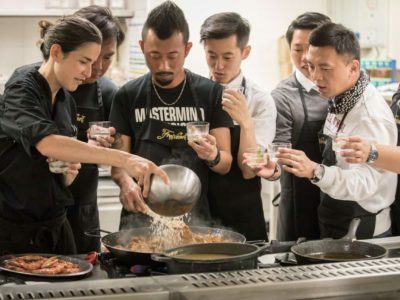 Do you want an activity that will surprise the family? A route on a ripsaw snow cruiser. This huge machine with the ability to climb snow-covered slopes fascinates them. On Fridays and Saturdays you can ride on one and tour the resort. 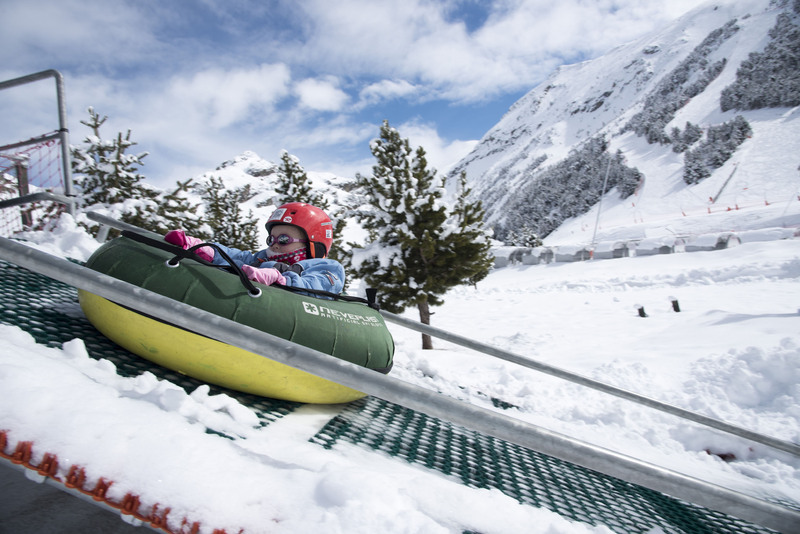 This resort situated in Setcases is opening a play centre, a service located inside the snow garden of the new L’Esquirol Miniclub. Children can participate in workshops and educational games led by qualified personnel. In the meantime, you can ski down the slopes to your heart’s content. It operates on weekends from 10 am to 2 pm and is suitable for children between 3 and 8 years of age. 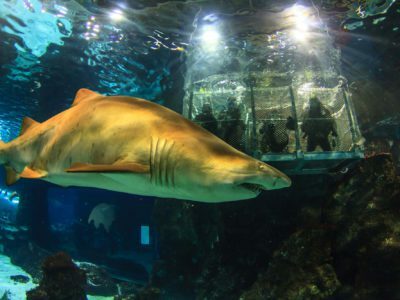 So that children who come back for more visits don’t get bored, they organise themed weekends revolving around animals, princesses and knights… no lack of animation. Snowboarding is very popular with teenagers. 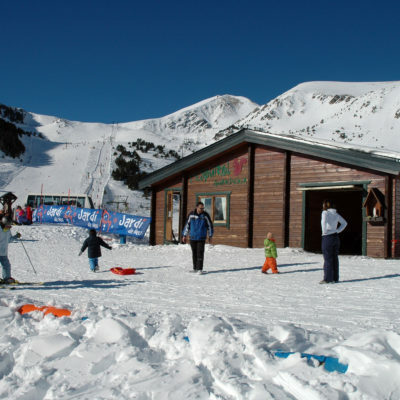 This is why in Vallter 2000 many of them find a paradise in the shape of a ‘snow park’. In the Snowpark-Slopestyle they will put their mastery of the board to the test on jump lines that combine small- and large-size moguls, rails and boxes. A more relaxed alternative for the family is an outing on snowshoes. Itineraries have been created in the resort that you can follow freely, plus there are guided routes with differing levels of difficulty. If your children are teenagers, there is a nocturnal one too. 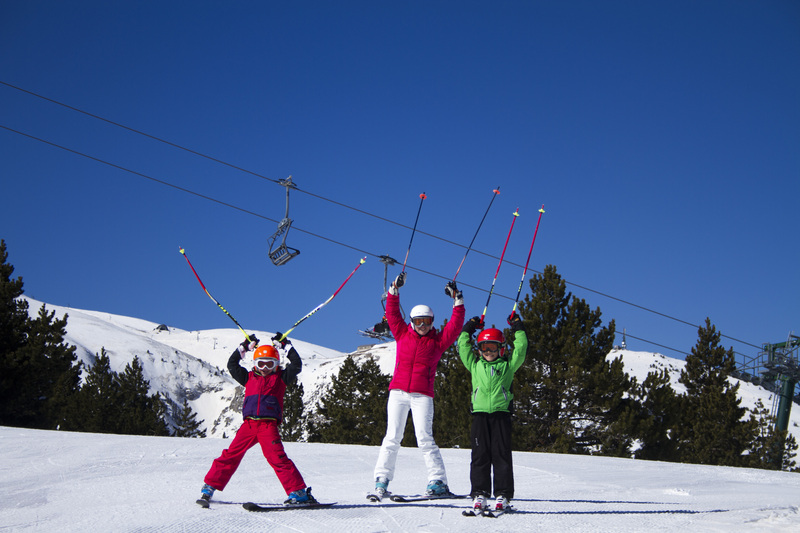 The Vall de Núria resort is committed to being a year-round family facility. This season it renovated the Play Park, the resort’s great children’s attraction. It is devised for family enjoyment in the snow. 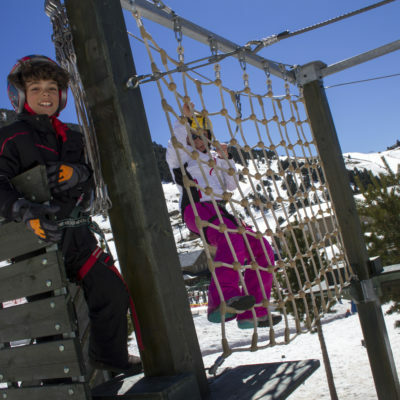 It has sled runs, tubing runs of different lengths, a height-balancing game run, a zip wire and even a kid’s climbing wall. 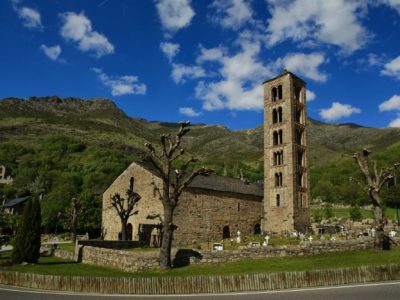 The educational tone of a family getaway to Vall de Núria is set by the Cau de la Marmota, the Marmot’s Den. This is the resort’s kiddie park, a space for children 4 to 10 years of age in which they can attend nature and environmental, gardening, recycling and costume workshops, archery sessions or excursions to discover the valley. 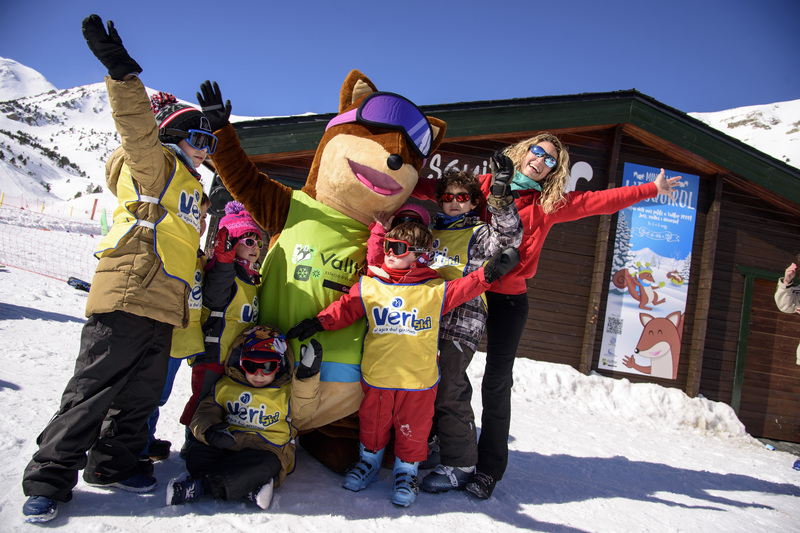 Something to take into account: if you are staying in one of the hotels or apartments of Vall de Núria, the Marmot’s Den is free of charge. 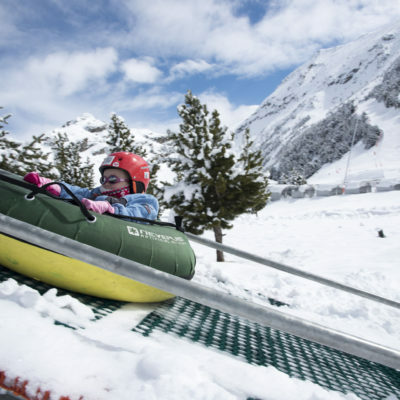 To arrive at the resort you have to ride up on the Núria cog railway. 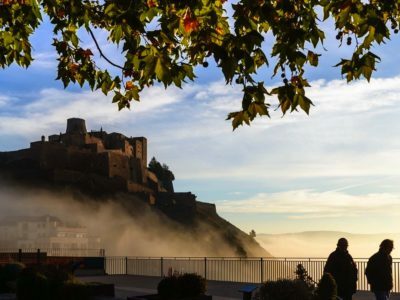 It covers 12.5 kilometres on a gradient of more than 1,000 metres and offers unique panoramic views of the valley.